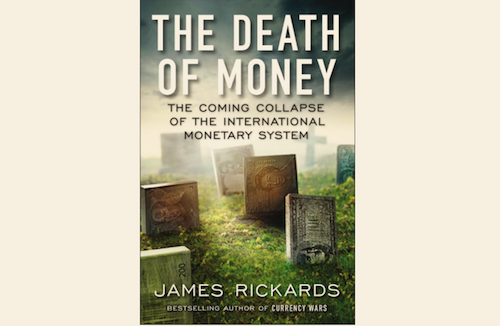 I recently completed reading “The Death of Money”, which is a fascinating book that explores the Global Monetary System and the dangers inherent in the current system of Fiat Currencies. I found the book to be entertaining, informative, and in some cases, frightening. I am very pessimistic about the current stability and sustainability of our Global Financial System, and I genuinely believe that the past century has witnessed a number of terrible economic decisions which have led directly to our current unstable “house of cards” monetary system. I continue to be amazed at the resourcefulness of the US Fed and other Central Banks to keep the house of cards from collapsing. However, I am also convinced that the fundamental problems that led to the 2008 Global Economic Crisis have yet to be addressed or resolved, and the day of reckoning has merely been postponed. I highly recommend this book to executives and managers who have any interest or curiosity in our current global monetary system.